Let your walls speak for themselves by choosing a color that fits your home. Request your free interior painting estimate today. MDH Painting provides interior painting services in Lansing, East Lansing, Okemos, Williamston, Grand Ledge, DeWitt, Holt, Mason, and surrounding areas. Ready for a color change? Breathe new life into your home with our interior painting services. Trust the interior painting experts at MDH Painting to totally re-vamp the look of your home. Interior painting all starts with an idea. What vision do you have for your home? Do you want to stay conservative with your color scheme or choose something that really pops? At your free interior painting estimate, we’ll give you thousands of colors to choose from. After every surface has been thoroughly prepped, it’s time to paint! With interior painting, ceilings are always the first item to be painted. Next, we’ll apply the base coat to the wall. Any color changes generally require two coats of paint. If your interior painting project does not require a color change, thnn one coat of paint will most likely suffice. 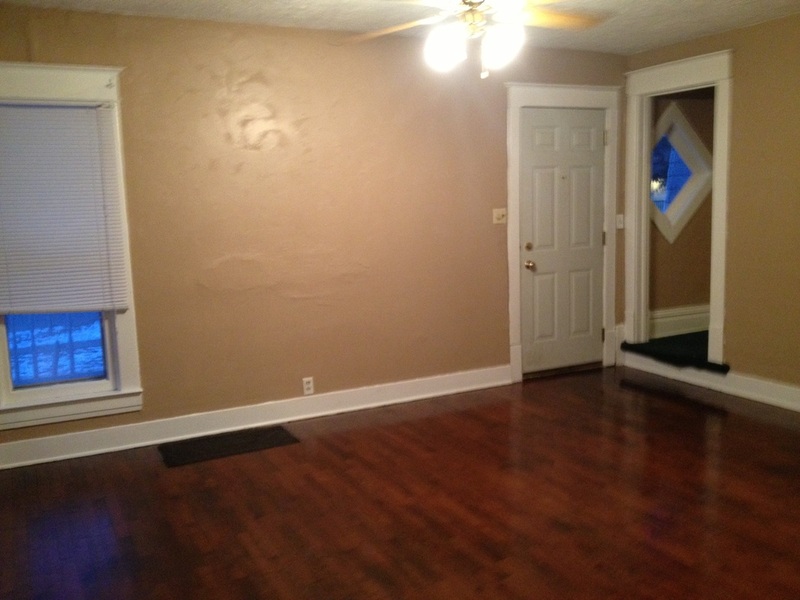 After painting the walls with two coats, we’ll paint your trim and doors. We offer a number of other services, including: exterior painting, interior painting, deck staining, power washing, floor coatings, and holiday lighting.